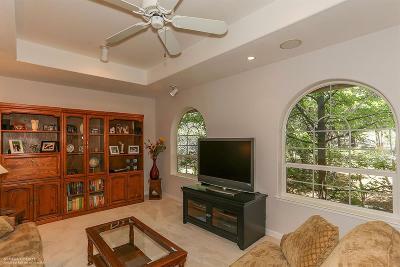 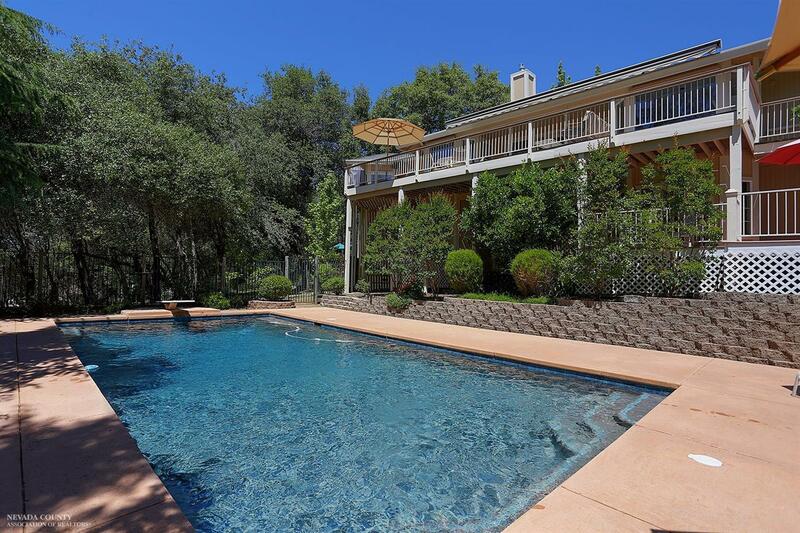 A Beautiful Single Story Home on .80 Ac.~Quiet Cul-de-Sac + A Magnificent In-Ground Pool Is One Of A Kind! 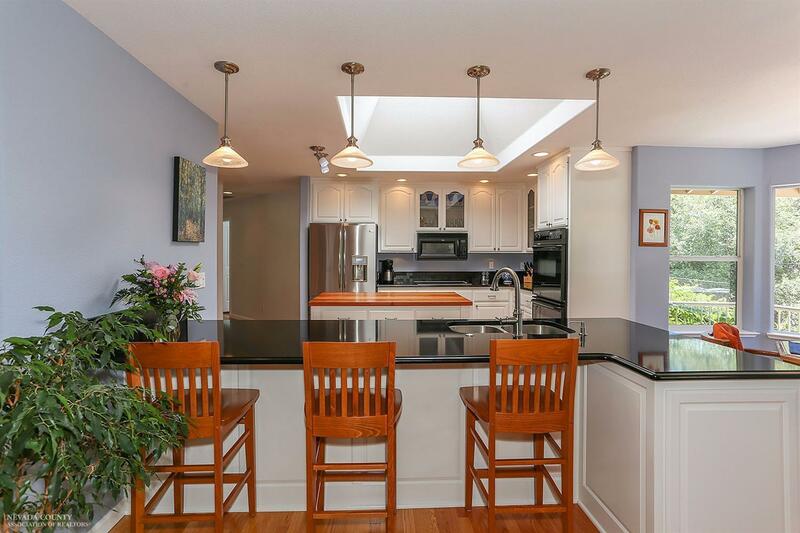 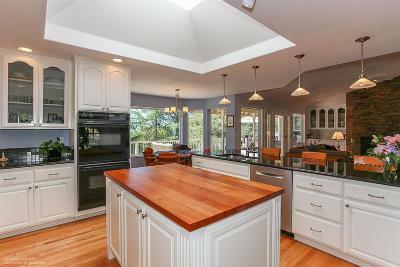 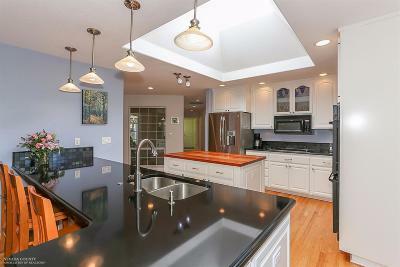 Spectacular Open Floor Plan~Vaulted Ceilings~Custom Built-In Cabinets~Hardwood Flooring~Large Remodeled Kitchen w/Center Island & Charming Breakfast Nook~ Oversized Skylights Throughout~The Master Suite Offers Beautiful Views & A Welcoming Oversized Bath Area. 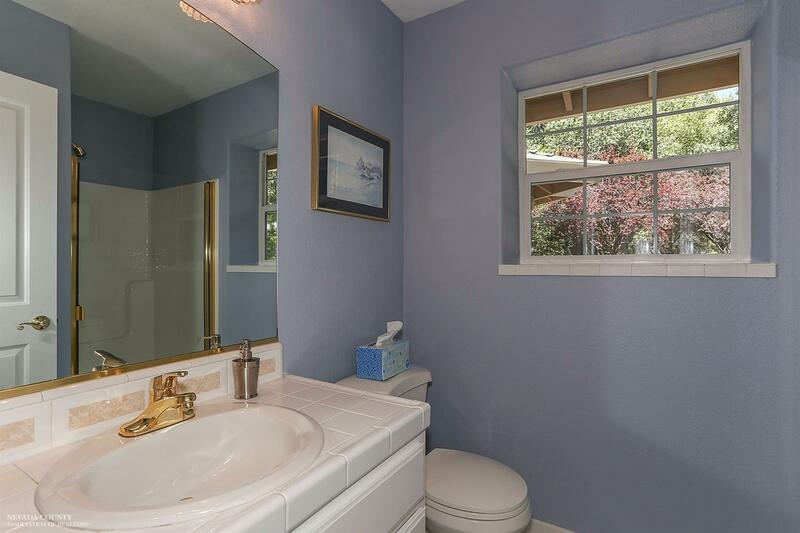 Not Part Of Sq.Ft. 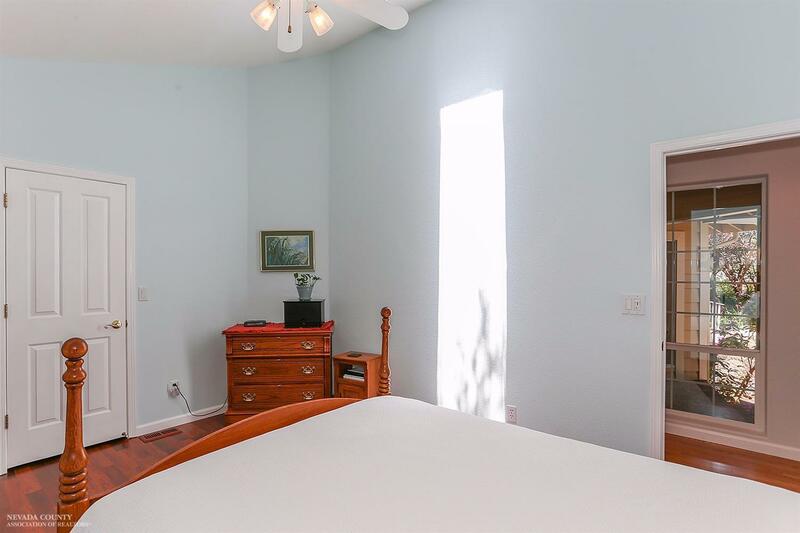 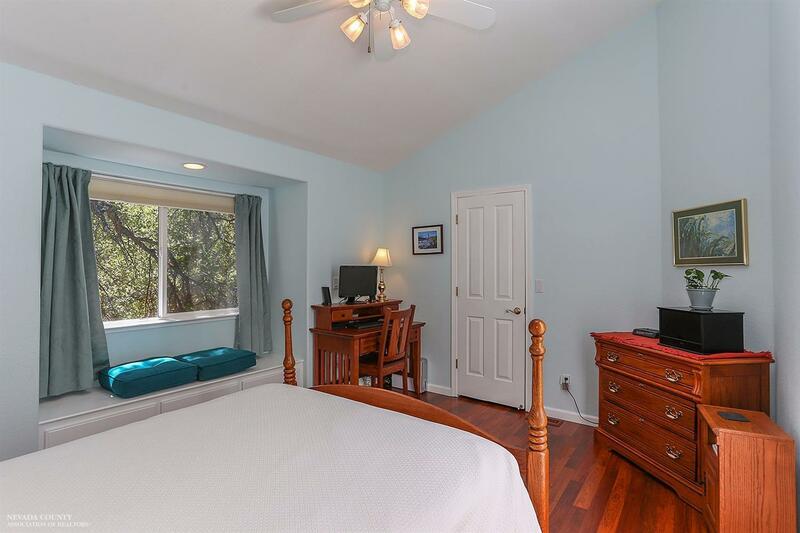 Is A Lovely Summer Room/Guest Quarters Near the Private Pool.. 2 Stage HVAC..Rain Gutters~Large Remote Controlled Awning..3090 SF Of Living All On One Floor w/Level Front Access To The Home. 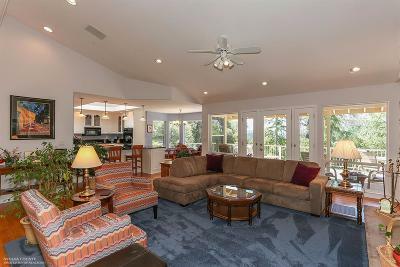 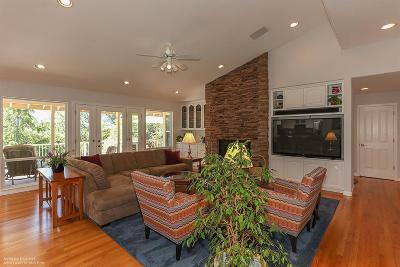 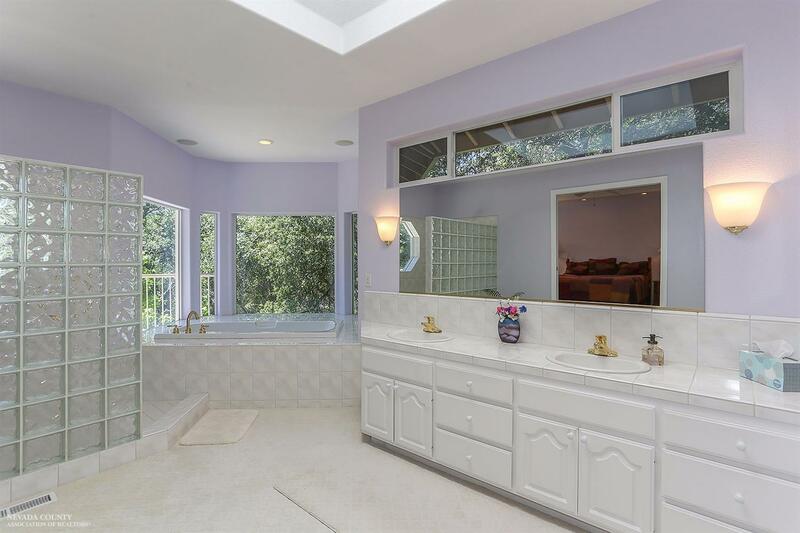 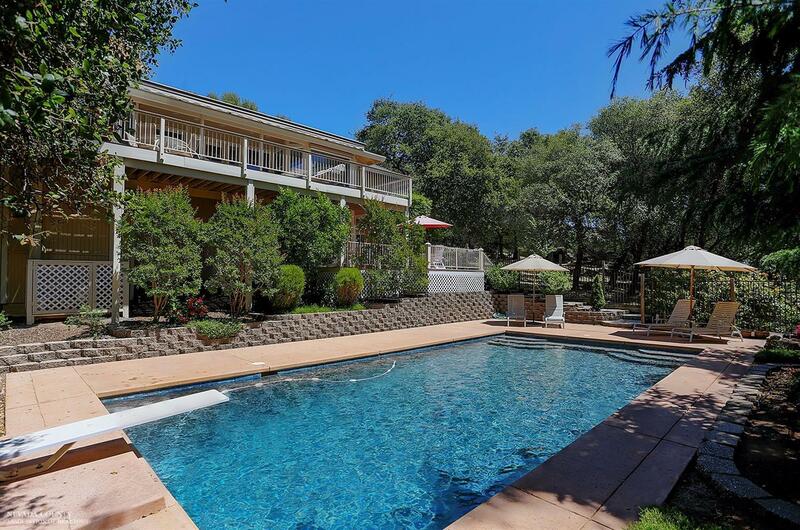 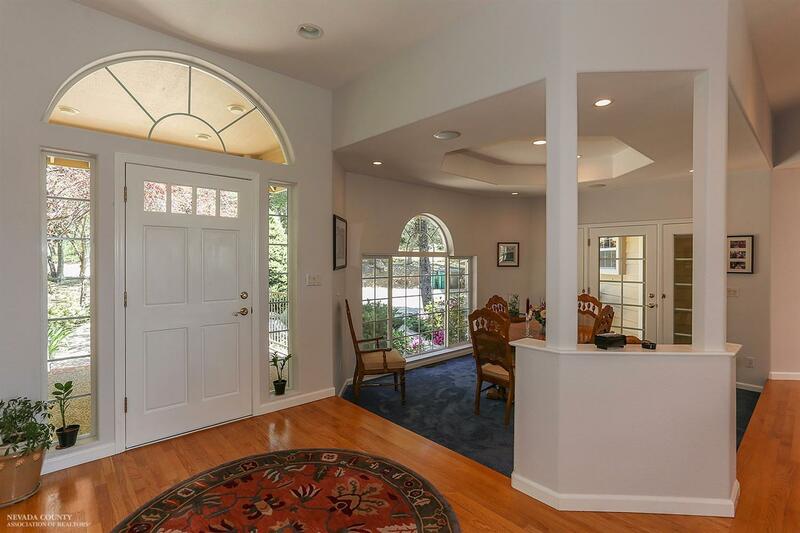 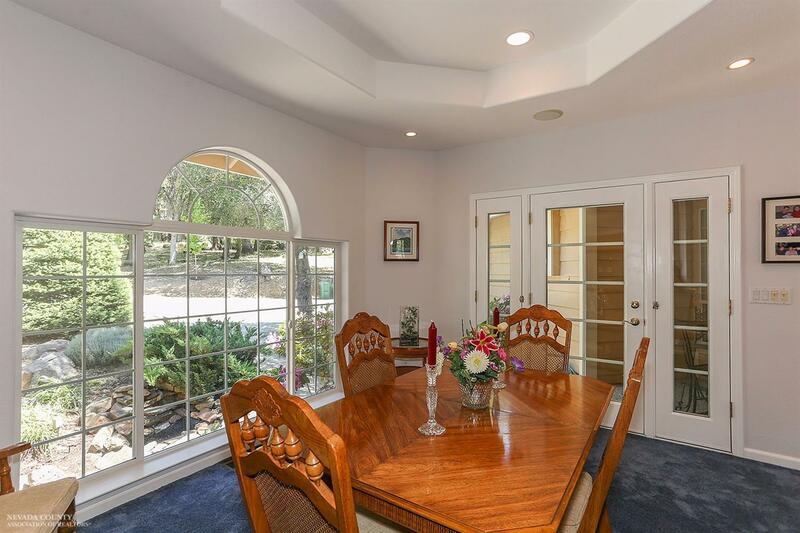 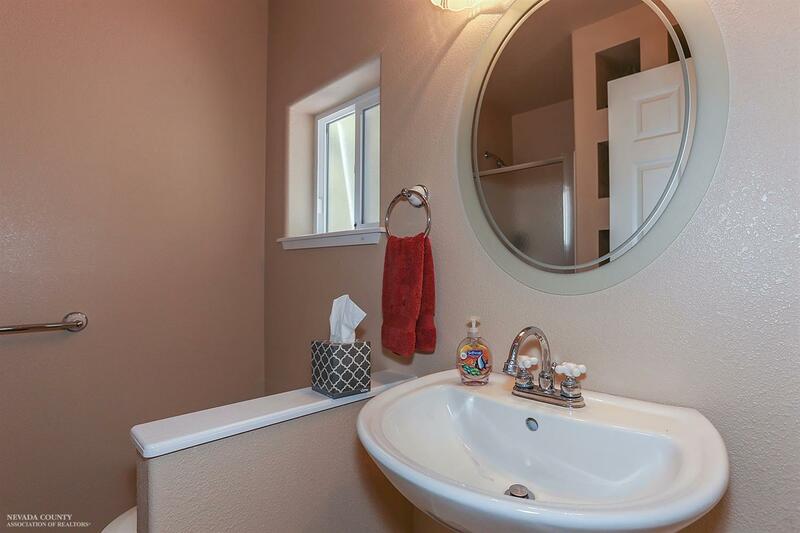 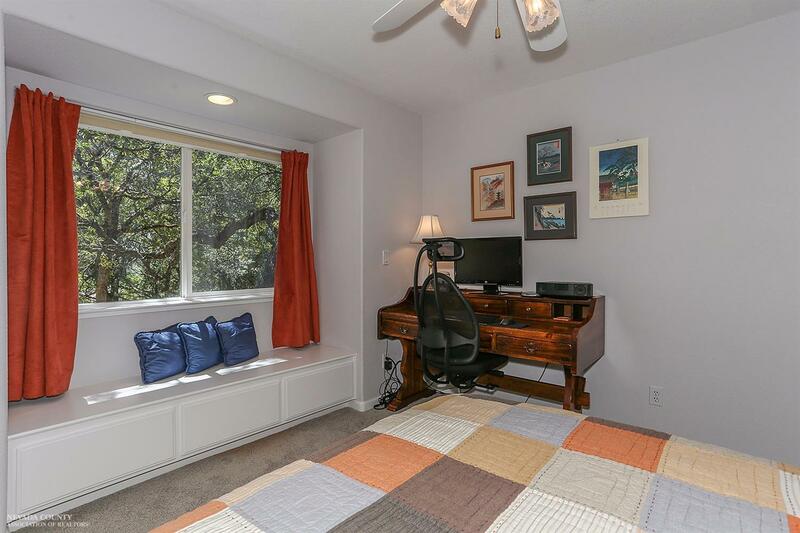 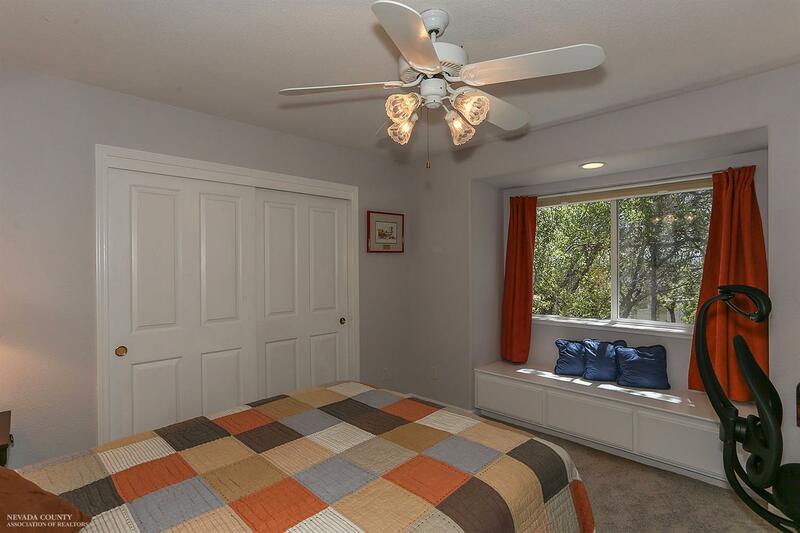 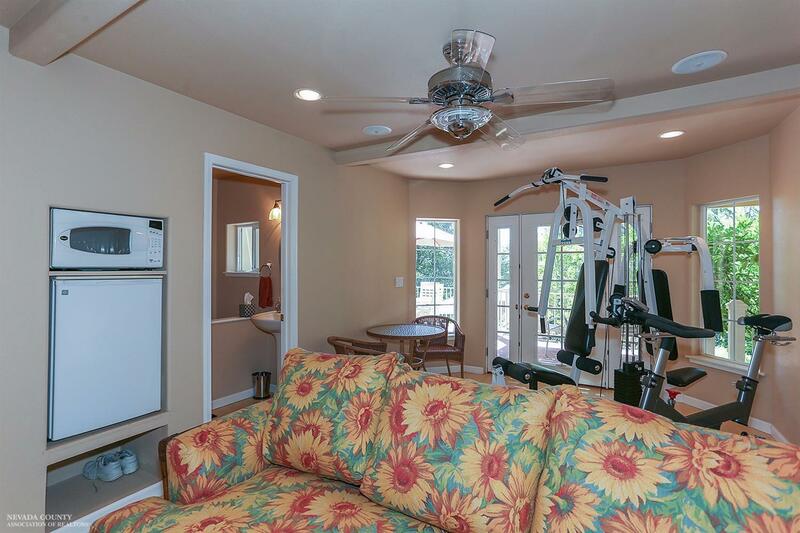 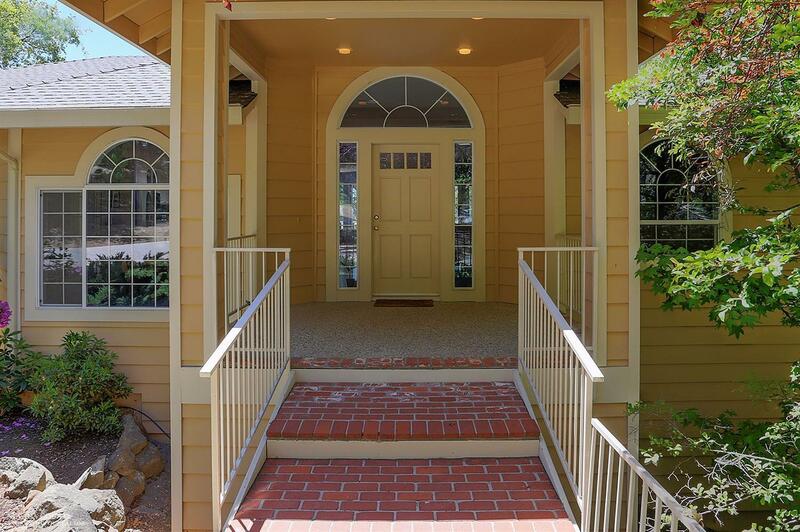 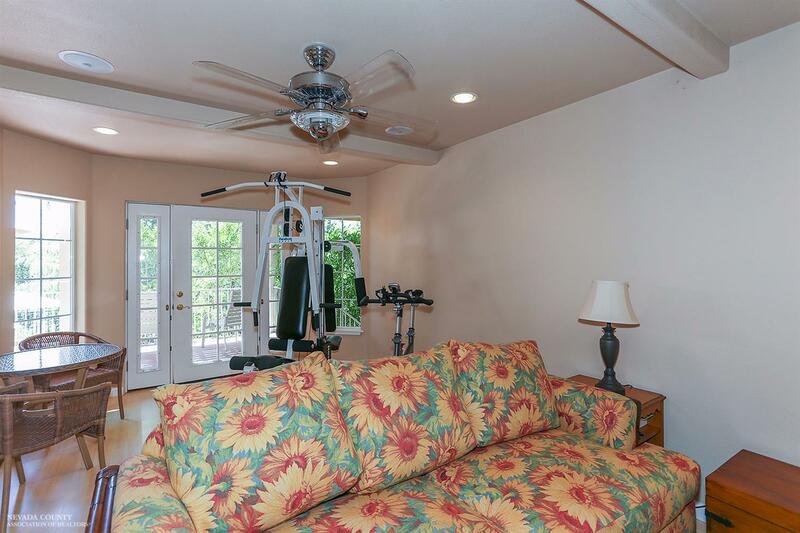 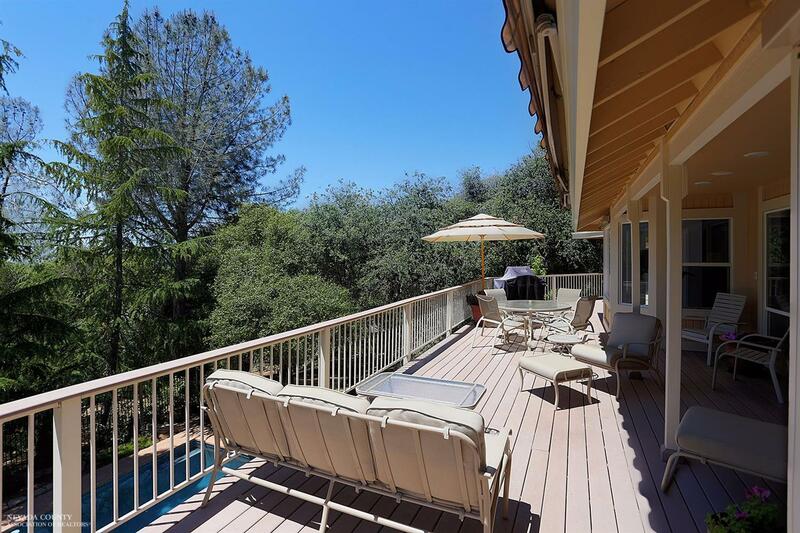 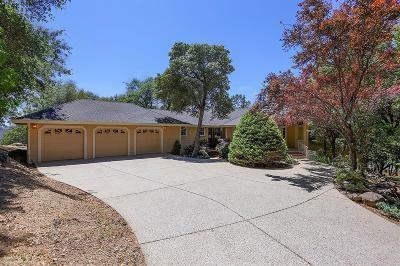 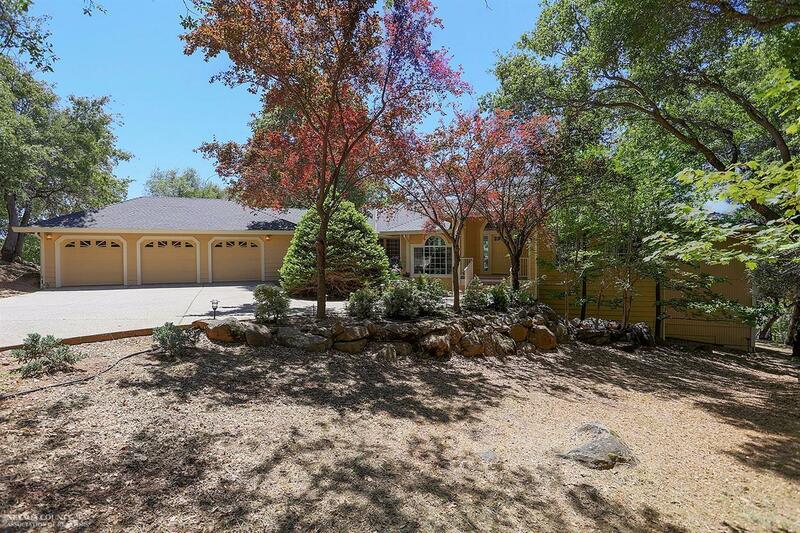 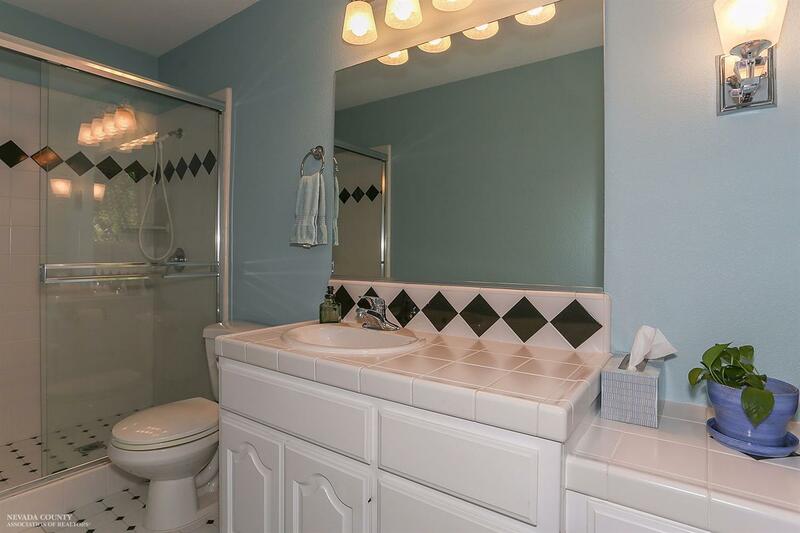 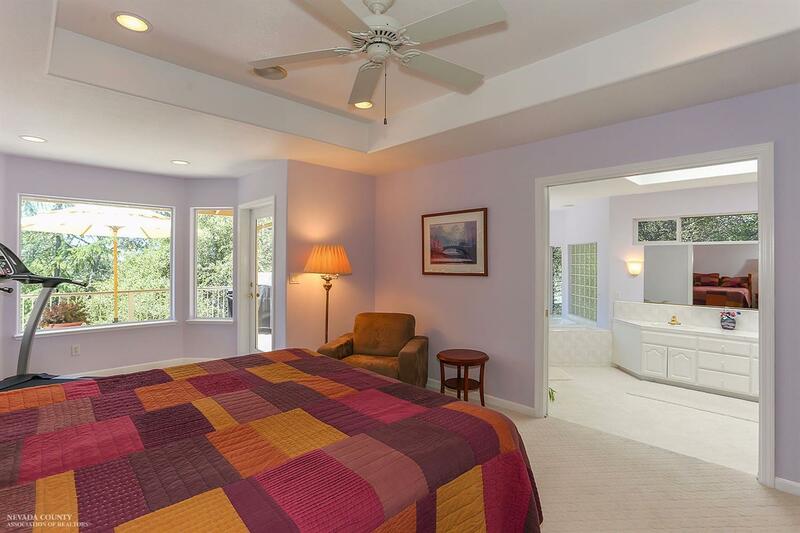 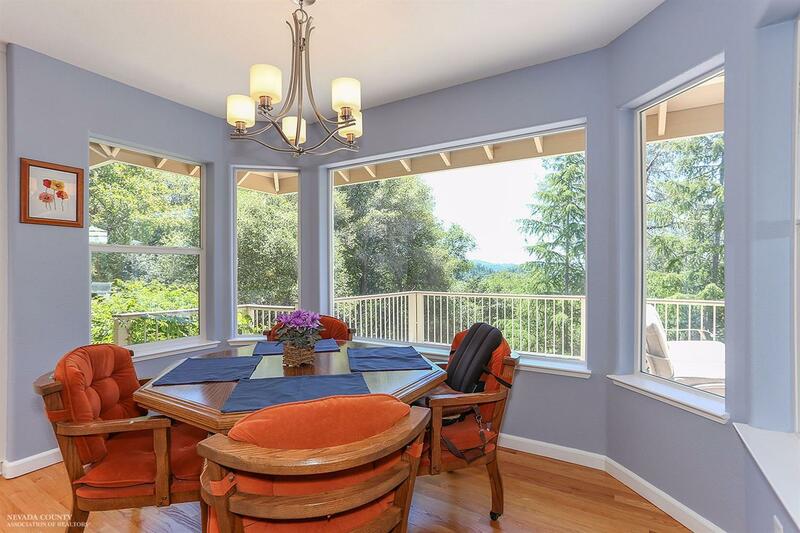 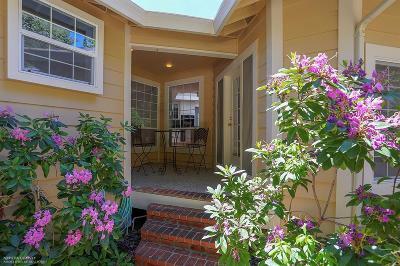 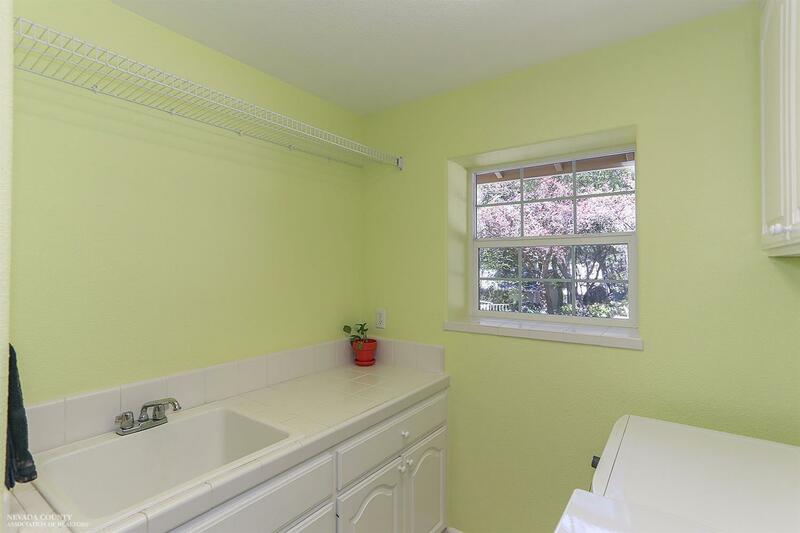 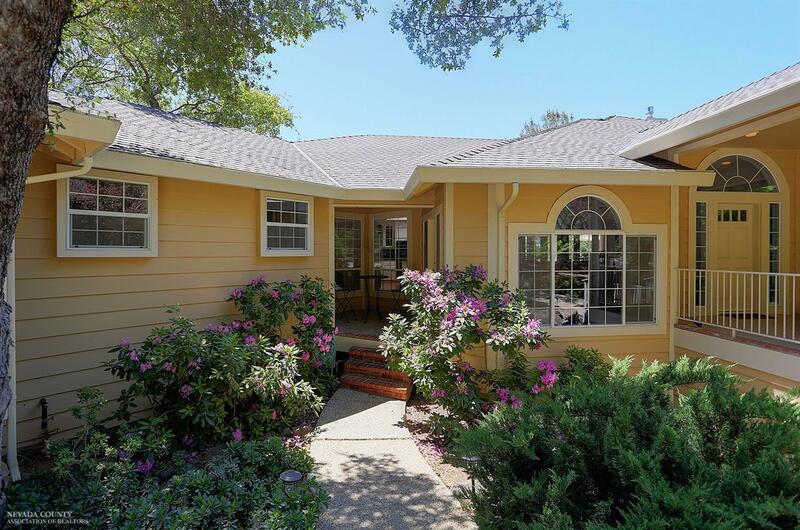 Located In The Beautiful Gated All Age Community Of Lake Wildwood In The Sierra Foothills! Championship Golf Course~330 ac Lake~ Water-ski~Kayak~Swim ~Fishing~Pickleball~Tennis + 5 Beautiful Lakeside Parks~Marina~Community Center & New Outstanding Clubhouse! 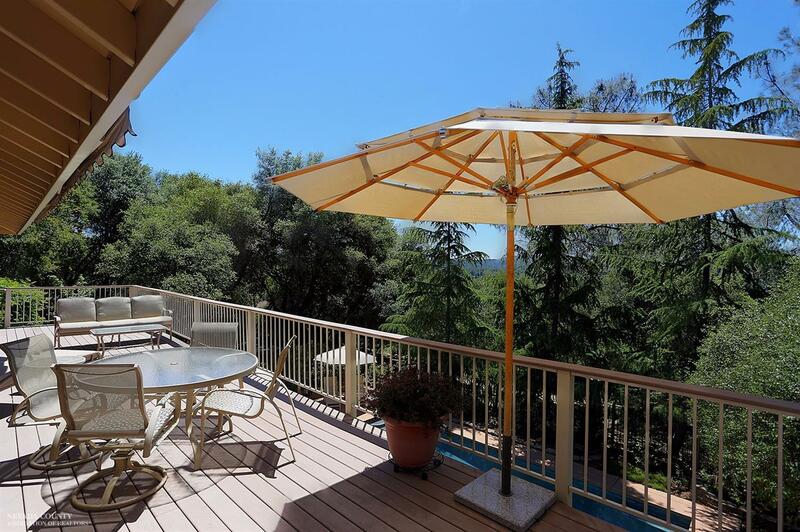 Lake Wildwood Is Only 1 Hr From Sacramento Airport Or Lake Tahoe... 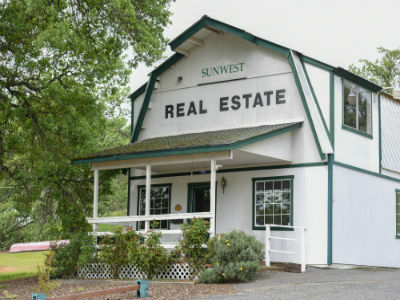 It's The Best Kept Secret!